Kenya Airways will expand its footprint to the Horn of Africa with the commencement of daily operations to Mogadishu, Somalia with effect from 15 November 2018.
nesThe airline will operate the route daily as it seeks to enhance intra-Africa air connectivity linking cities and facilitating movement of people and thereby enhancing social and economic ties between the countries. The flight operated by Jambojet on the Bombardier Dash 8 Q400, will depart Jomo Kenyatta International Airport (JKIA), Nairobi at 07:40 and depart Aden Adde International Airport, Mogadishu at 10:45 to arrive back in Nairobi at 13:00. 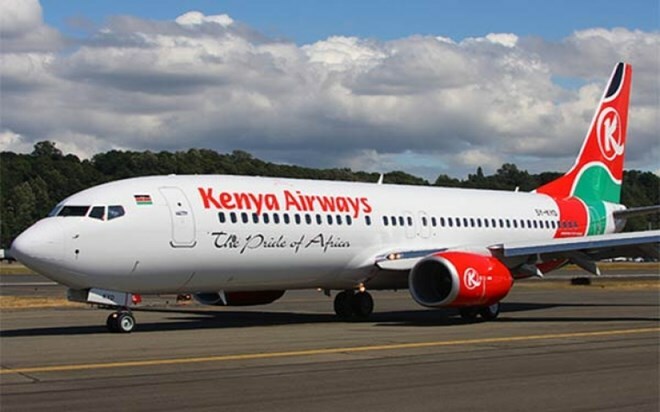 In a statement, Kenya Airways CEO, Sebastian Mikosz said that the daily flight is aimed at meeting the growing travel demand by Somali travellers, government and non-government organization officials and a growing number of entrepreneurs from Kenya and around the region who are keen on seeking opportunities in the country. “We want to extend our network reach and make it convenient for our guests who work and invest in Somalia. The addition of this route to our network demonstrates our commitment to improving connectivity on the African continent, while creating new opportunities for corporates investors, traders and tourists”, said Group Managing Director and CEO Sebastian Mikosz. Tlaib and Omar are the first Muslim women elected to Congress. They’re also so much more.